Google Reader is shutting down on July 1st 2013, yeah there is plenty of time before it gets the axe but it is going down. If you are using Google Reader you might want to search for an alternative now and see what works for you before you make a permanent switch. To move to an alternative RSS feed reader you need to take a list of all the feed subscriptions you have in Google Reader. Using Google Takeout you can download your subscriptions as a Zip file. Once downloaded extract the archive file and find subscriptions.xml and use this file to upload at an alternative service. The other files in the archive are related to the data, but the alternative reader may not support all these. See below the list of alternatives for Google Reader. 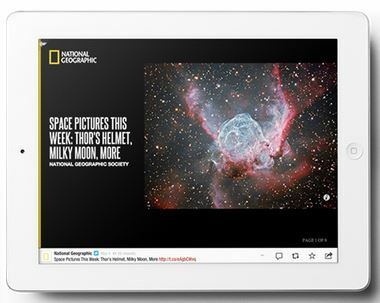 You might have already know Flipboard, the popular mobile social feed reader that transforms social feeds into magazine look. 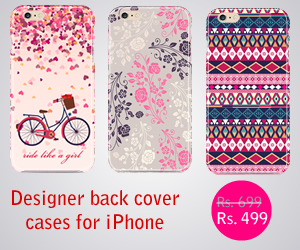 It is uber popular on iPhone, iPad and Android. If you mostly use smartphones and tablets to consume RSS this is the best option. NetVibes is a start page and another alternative, it allows you to add RSS feeds to the dashboard. 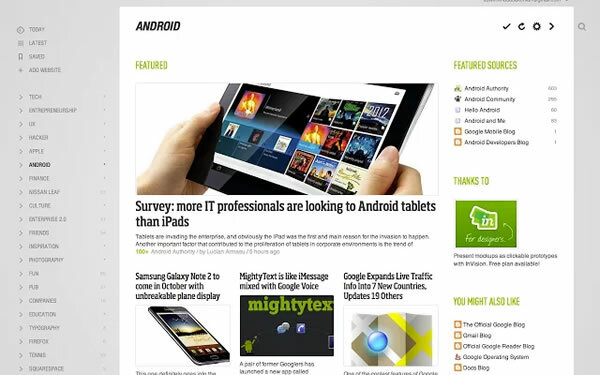 Google Currents is another service from Google that takes RSS takes and presents them like Magazine. It never really took off, it is available for iPhone, iPad and Android. It is available world wide it allows publishers to convert their rss feeds into apps that work with Google Currents. Taptu is another alternative to Google Reader which works on Web, iOS and Android, and BlackBerry platforms. I never used it so I can’t comment on how it works, decide yourself. If you are not inclined to the web version or mobile version and you consume RSS mostly from your desktop you can try FeedReader, it works well. This is not an exhaustive list of Google Reader alternatives, if you know any other alternative or your favorite RSS reader let us know in the comments.